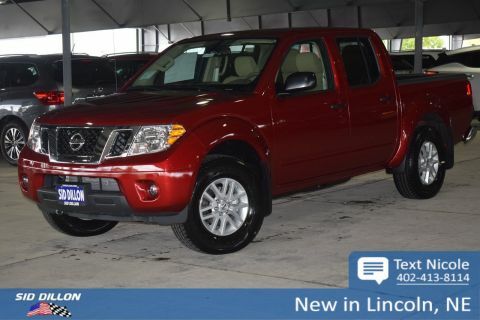 This Nissan Frontier has a trusty Regular Unleaded V-6 4.0 L/241 engine powering this Automatic transmission. 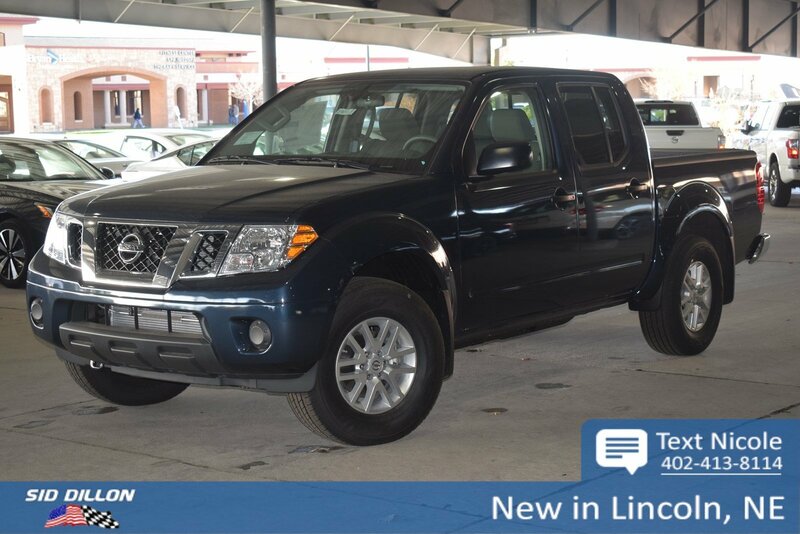 STEEL, CLOTH SEAT TRIM, ARCTIC BLUE METALLIC, Wheels: 16 Alloy, Wheels w/Silver Accents, Variable Intermittent Wipers, Urethane Gear Shift Knob, Transmission: 5-Speed Automatic w/OD, Tires: P265/70R16 BSW AS, Tailgate Rear Cargo Access, Steel Spare Wheel. 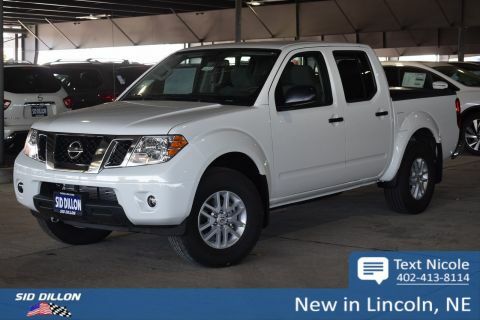 For a must-own Nissan Frontier come see us at Sid Dillon BNH Lincoln, 2627 Kendra Ln, Lincoln, NE 68512. Just minutes away!